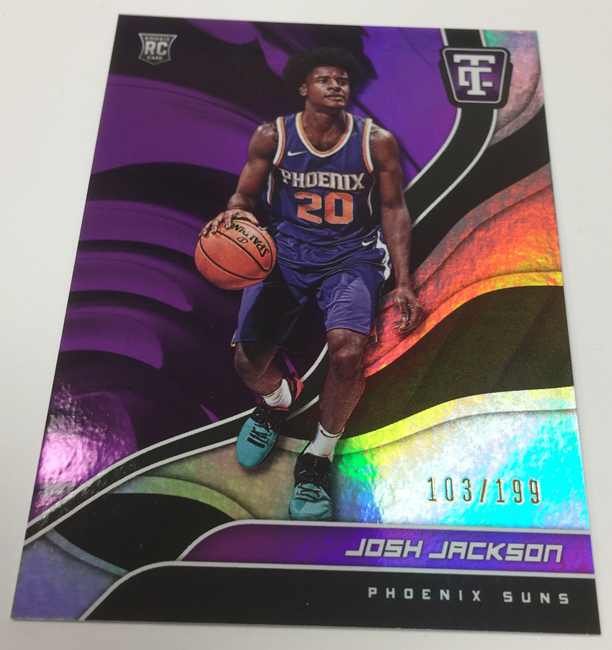 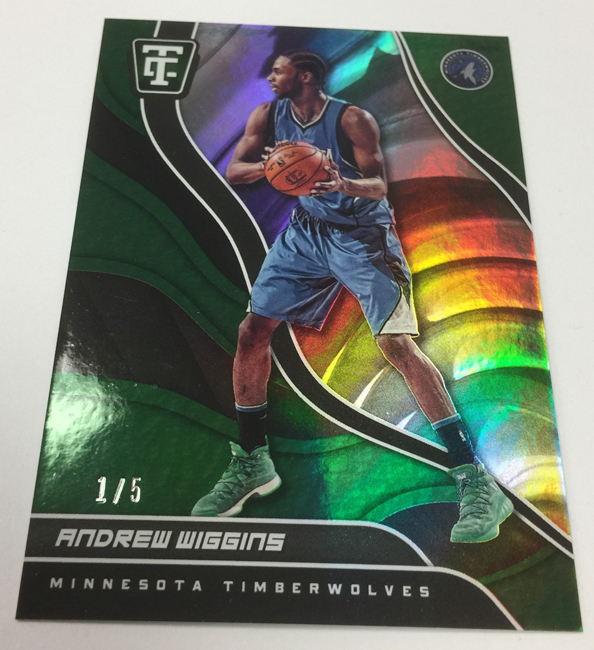 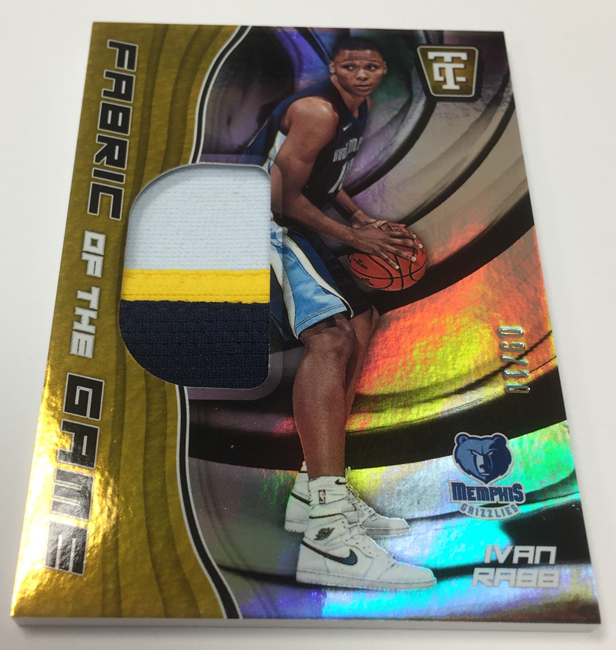 The vibrantly colorful world of Panini America’s Totally Certified Basketball franchise is totally ready for another run. 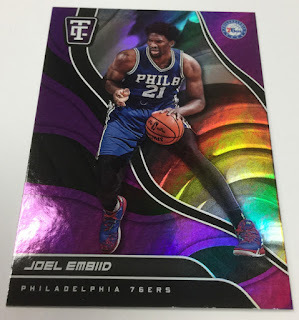 Arriving TODAY at Sports Cards Plus, a.k.a. 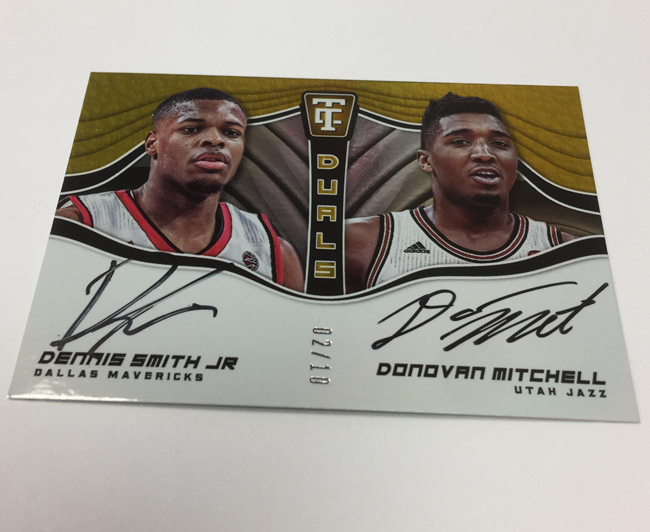 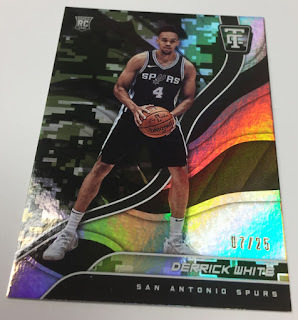 The Super Hit Factory, 2017-18 Totally Certified Basketball (Only $89.95 per box) with its normally intoxicating brand of Mirror parallels and on-card rookie autographs. 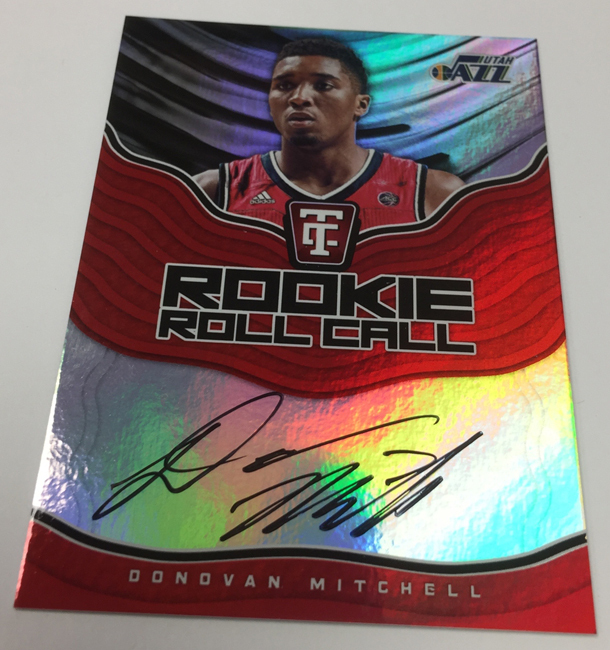 This year, however, promises to be even more intoxicating thanks to a landmark class of rookies. In the revealing Quality Control Gallery that follows, we offer an extensive preview of the product for your viewing pleasure. On average, each hobby box of 2017-18 Totally Certified Basketball (five cards per pack, eight packs per box) will deliver one autograph, one memorabilia card, one Rookie Card, four Mirror parallels and three inserts.